Bright Pink is the only national non-profit focused on the prevention and early detection of breast and ovarian cancer in young women. Our innovative education and support programs educate, equip, and empower young women to be proactive with their breast and ovarian health. We work with world-class brands and media partners to educate the 52 million young women in the US between the ages of 18 and 45 who have the power to be proactive and reduce their risk for these cancers, or detect them at an early non-lifethreatening stage. 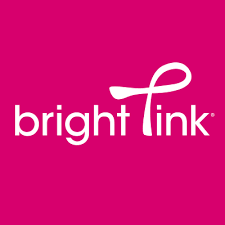 Founded in 2007, Bright Pink is headquartered in Chicago and is a national organization. We are seeking an individual who is highly organized, a self-starter, innovative, creative, a team player, and truly passionate for the cause.